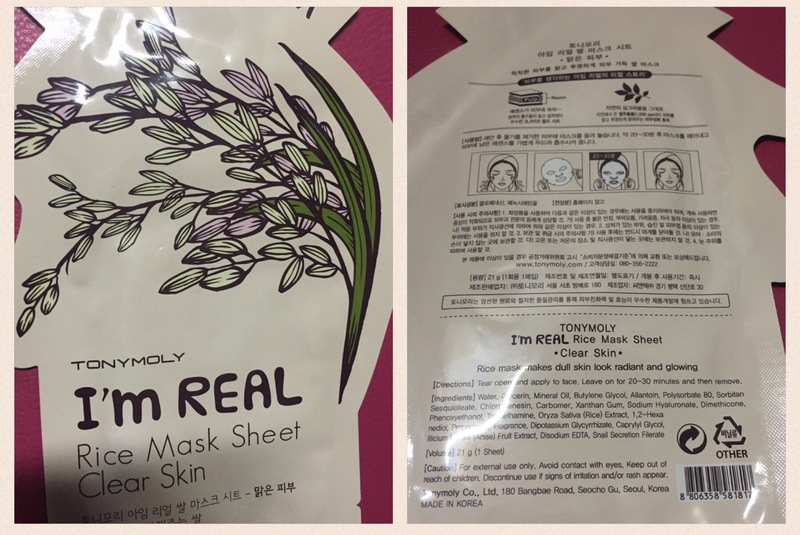 TonyMoly I’m Real Part 2 – PINKKLOVER. In one of my recent post in BEAUTY, I showed off my mask haul from a beauty store at DFO. 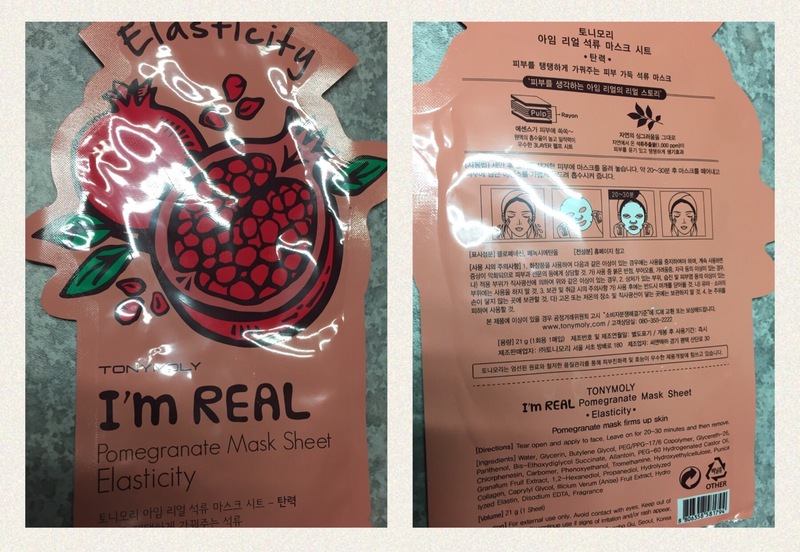 Hence this post is about my reviews on those masks for the I’m Real line. 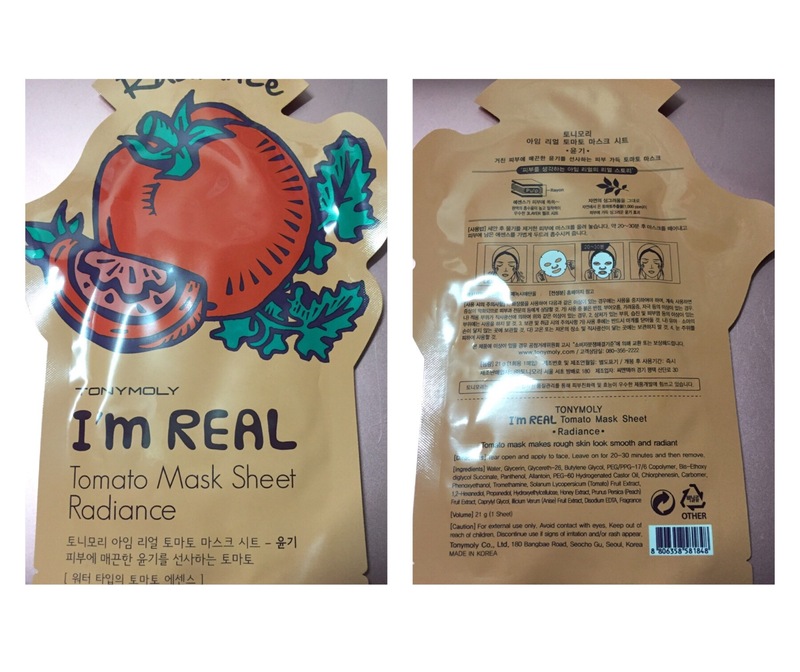 You can check out the reviews I did previously for the TonyMoly I’m Real Part 1 here as I’m not going to post up the same reviews I did in that previous post. Anyways, let’s get started! This mask is supposed to clear my skin in addition to making dull skin look radiant and glowing. Let’s see if they did that..
After-effects: Smoother and softer skin, I feel refreshed and the redness around my cheeks had subsided. So, it definitely did its job and my skin feels revitalised and clearer! YAY! Weirdly, the smell from this mask reminds me of pearl milk tea! I don’t even know how it reminds me of that?! I thought it would’ve smelt more like tomatoes but it smells heavenly (I love milk tea). Next Day: My skin was noticeably smoother and softer (totally surprised!). 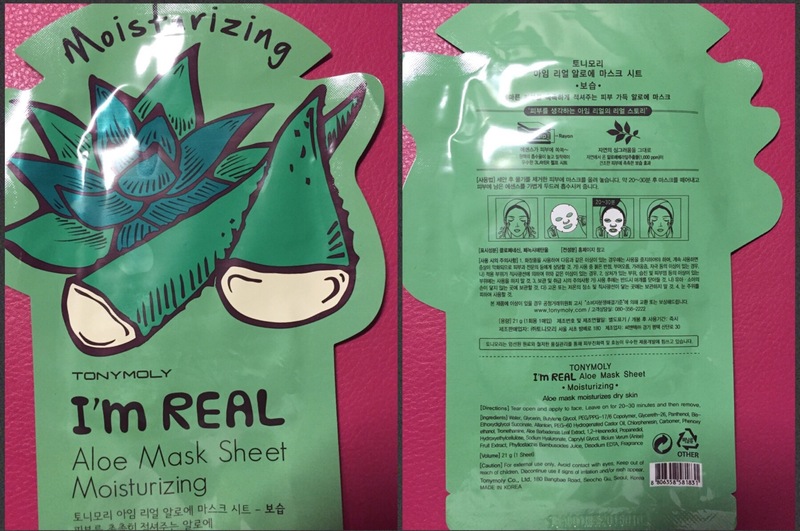 I think I’m falling in love with all of the masks from Tonymoly as they all smell divine! I guess this mask is more suitable for mature-aged skin since it’s targeting elasticity but I find that it is suitable for anyone. This mask is hydrating as it is relieving the dryness and tiredness of my face. Pingback: TonyMoly Pureness 100 Part 2 – PINKKLOVER.